As a fun alternative to the hectic anime lifestyle, MAX has already made its mark on fans despite being a one day only event. July 1st was a full day of events inside, while having entertainments on the outside. Special guests such as many of the Power Ranger television series actors and actresses showed up for signings for the fans, like Patricia Ja Lee (Power Rangers in Space and the voice of Jill Valentine in RE5), Walter Jones (the original black ranger), and Robert Axelrod (Lord Zed) just to name a few. 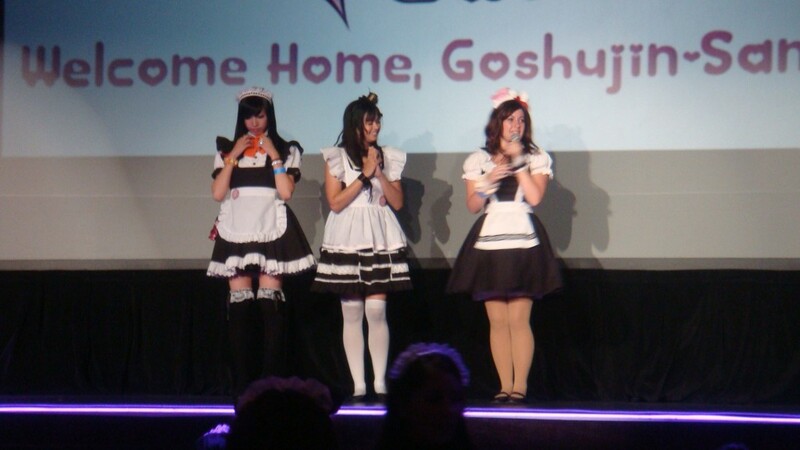 As a special treat, MAX had Maids and Hosts from the Animaid Café outside passing out Pocky and other items, greeting guests as they passed by and informing people of MAX. For fans of psychological thrillers and suspense, MAX held the world premier screening of Erina Mano’s Kai-KI: Tales of Terror Part 1 and 2. Without spoiling any of this movie to the large fan base of Hello Project’s Idol Erina Mano, each part of the movie is roughly about an hour. 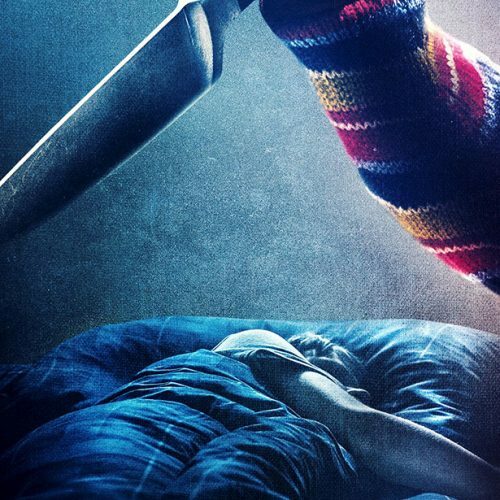 The movie focuses on two completely different stories, but both are something fans of traditional Japanese horror films should watch. Part 1 focuses on Possession by poltergeists and Part 2 is about being haunted and followed by a spirit who is seeking revenge. 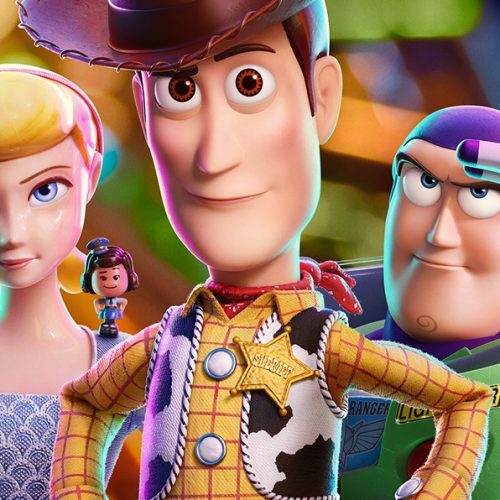 The first half of the movie is more of the on-the-edge-of-your-seat mental thriller, where the second half is more calm with a lot of surprise moments. After the movie was finished and during the ending credits, Erina Mano appeared, singing the end credits for fans. Lastly, she sang Sekai wa Summer Party. After her performance, she said that she enjoyed being in Los Angeles for the first time. Finally she answered some questions that fans have posted on the MAX forum boards (www.club2themax.com) that included how she felt being an idol. She responded saying that she doesn’t really feel like one. Two shows for Kai-ki were shown. One at noon, and the second showing at 3pm. 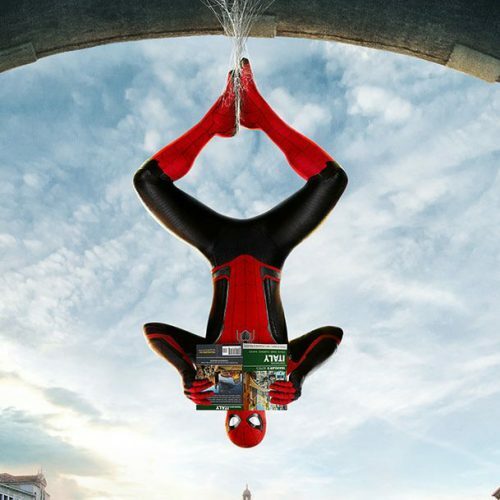 Fans really enjoyed the movie. While not the most horrifying (I can admit, I’m not a huge horror movie fan) was pretty enjoyable and the end with Erina Mano was a nice treat. Erina Mano was also featured on Oricon (http://www.oricon.co.jp/news/movie/77809/) and on her blog about how much fun she had at MAX and meeting her US fans. MAX had a nice line up events that included a morning and dinner showing for Animaid Café, one at 9am and the other at 6pm. We opted to take the dinner version to check out what has been so popular for so long at many anime conventions. 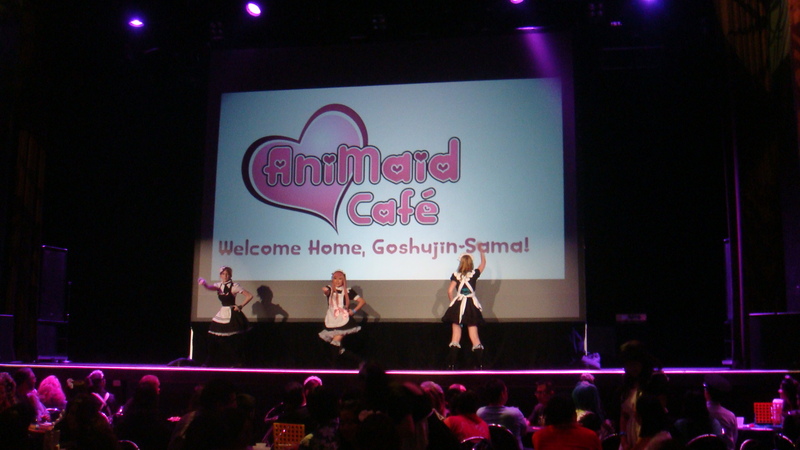 For some time now, my friends have told me to check out the Animaid Café and having missed them last year at Anime Expo, I thought it would be a good chance to see it first hand for the first time. It’s very reminiscent of what you would see in an Anime. Japan maids and hosts dressed up nicely, serving their “Goshujinsama“ master or “Ojou-sama” mistress tea and playing quick fun games with them, such as Jenga. Soon after, the maids were putting on performances, showcasing dances the maids and hosts have worked hard on to perform. The event was fun, the guests had paid anywhere from $25 to $45, which is donated to charity, so it’s a great event for its price. The menu was pretty tasty too. The morning consisted of muffins, juices, tea and coffee while the dinner was a Caesar salad, pasta with tea, and cakes. We were hoping to interview a few of the maids and hosts, but sadly, all of them were busy and during closing we had to get ready for the biggest event at MAX….. It was announced and covered by so many websites, anime forums, and X Japan board that Yoshiki was holding a Charity event to help the less fortunate, and it was announced that X Japan would be playing for the fans at the event that included a fashion show designed by H. Naoto and inspired by Yoshiki. Before these event started, fans lined up as early as 6:30pm to be the first in line to fill up Club Nokia. By 8:30PM the line had already reached as far back as the Staples Center, just to show how huge a fan base X Japan has to this day. 8:30PM, media was taken to the Black Carpet with a small wait and a few special guests walking by. A lot of anxious reporters were greeted by 2 big names, Yoshiki and Stan “The Man” Lee. 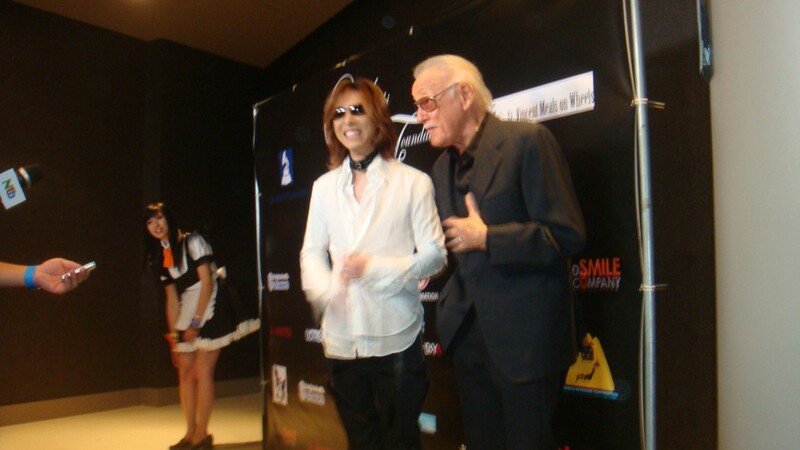 Yoshiki began talking about his foundation and what it meant to him, but also why Stan Lee was there. Stan is of course a huge name in the world of Geekdom. Why would he appear with Yoshiki? 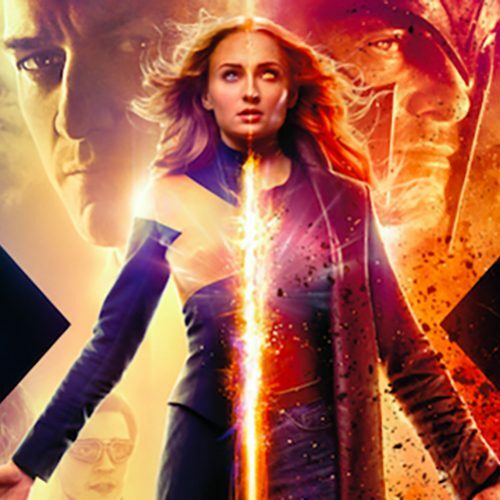 Well it’s not because Stan Lee is turning Yoshiki into a comic, but actually the opposite. Stan Lee is actually in the new X Japan music video! All Stan told us was that he enjoyed wearing a cape, so keep an eye out for the next X Japan music video. Questions continued for the next 30 minutes asking Yoshiki about a Hello Kitty figure being made after him, which he said would be shown to fans today. More questions were asked about X Japan and what’s coming up for him. Yoshiki said they have Lollapalooza 2010 coming up and they are very excited and have a few more surprises for fans. Stan Lee got the normal questions of Marvel questions, including a question about Ultimo manga and the hit anime series Hero Man. Stan talked about his involvement in the Ultimo series, but leaves a lot of the other work to the animators. As for Hero Man, he wanted to create something that took things from both American and Japanese fans and mixed them together. Hero Man takes all of this and creates a hero almost based on everything that is comic book related and mix it with the power of anime. Stan Lee couldn’t be any happier with it. After the main star of the night left the carpet, we were let into Club Nokia where it was packed with fans. By now it was roughly 10PM, and a few things were already announced and a few items apparently were sold. We missed out on this but caught up with some friends and had a few drinks when the Yoshiki Foundation donated $25,000 dollars to 3 charities; Meals on Wheels, Make a Wish Foundation and The Grammy Foundation. Yoshiki has been to many areas that have been less fortunate, where he met others that were devastated by misfortune, and decided he could help with the power of music. So he has donated time, help and money to help all the misfortunates. All of the donations and proceeds of the night will be going to other charities. The night wasn’t over yet. Yoshiki picked out some of his favorite outfits that fans have worn, and chose 3 winners who received special prizes that included the new Hello Kitty Yoshiki, and the chance of going back stage. Finally, the main event of the night, X Japan took the stage and announced they will be performing their new song “Born to be Free“. The band played the song for fans and everyone happily listened. The song presumably ended the night, and the crowd wanted an encore. As luck would have it, all the fans who attended the Yoshiki Foundation Party were going to be a part of the “Born to be Free” Music video. MAX was a great event for being a one day event. It required no badge and only a small fee for which ever events you want to attend, which included KAI-Ki, Animaid Café and the second showing of “Whose Line is it Anime”, a comedy show held by fans for fans. 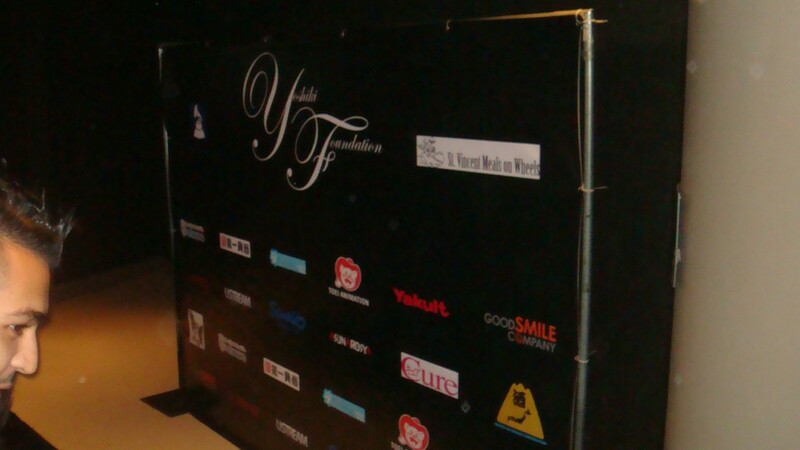 The Yoshiki Foundation event was free to all fans as well as being part of the Music Video. For more information about the event, check out Club2themax.com or the Club MAX Facebook page and make your voices heard.